Sessions and events must be paid for in full prior to scheduled date in order to secure service.All photo sessions or packages are subject to a 50 percent cancellation fee within 48 hours of the scheduled session or event. A 100 percent fee will be charged for any session or event that the party does not show up to without any notice. 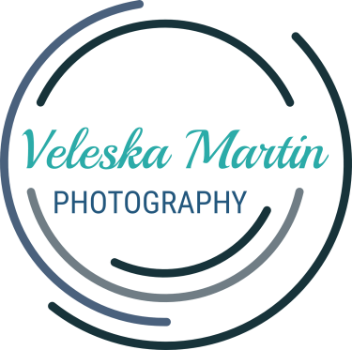 Please be aware that for all family, child and portrait sessions, Veleska Martin Photography reserves the right to retain copyright. It is a requirement that prior to the session, a copyright release form be approved and signed by the parent or guardian.